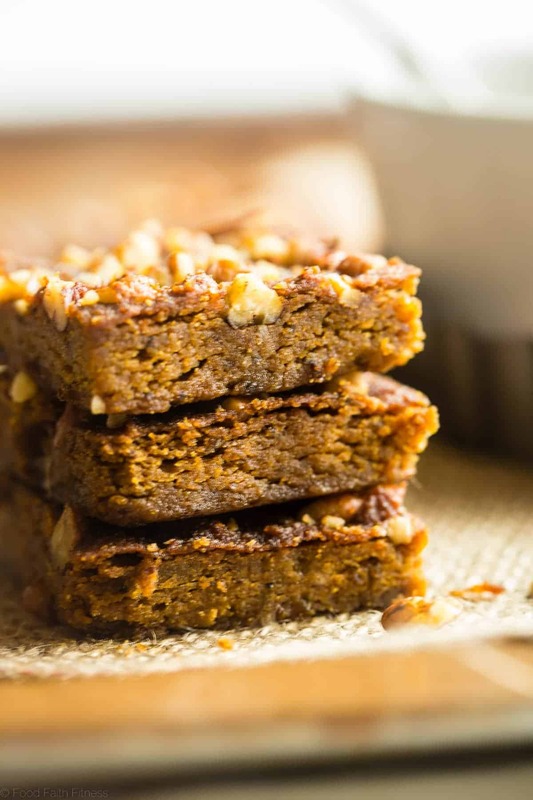 Just wanted you to know that these tasty little, veggie-packed blondies are sponsored by my friends over at Better Body Foods! 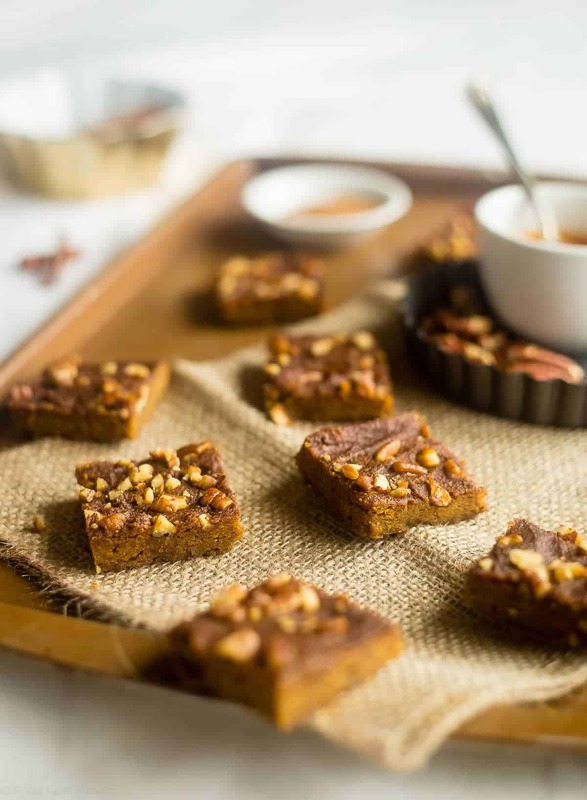 These gluten free vegan carrot cake blondies are dense, chewy and spicy-sweet! You’d never know they’re a healthy, paleo-friendly treat for only 100 calories! Something inside my brain tells me that it is so wrong for my brown-haired self to be eating a blondie. But then my teeth sink into the spicy-sweet chewy-denseness, and end in a crunchy, toasty pecan and it just feels. SO. RIGHT. 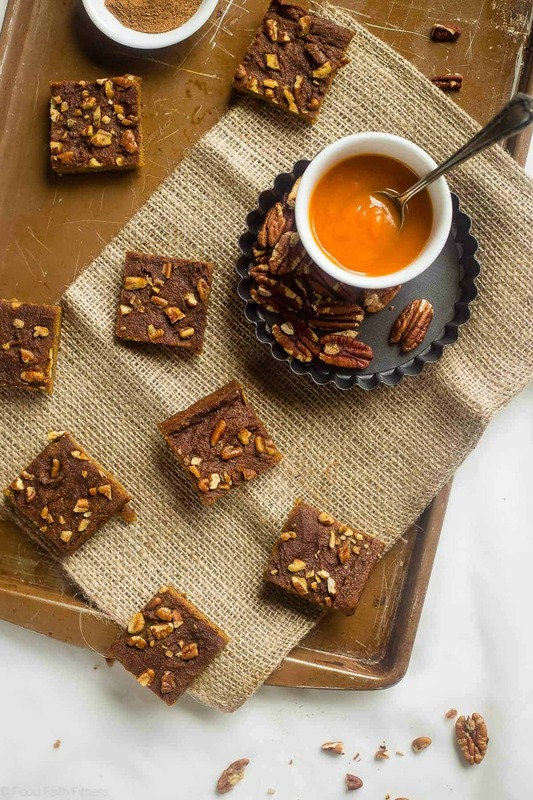 I can straight up tell you that the gluten free carrot cake loving person that I know you are is going to fall head over taste buds for these addicting little blondies and they’re super-secret ability to go into stealth veggie mode and hide the fact that there are CARROTS and AVOCADO up inside o’ them. I know. I KNOW. I am obsessed with avocados in baked goods. Avocados have appear in healthy chocolate chip cookies, gluten free brownies and mint paleo gluten free chocolate cake. But, I mean, desserts with green-good-for-you food that nourishes your heart AND fills up your tummy at the SAME TIME? Plusplusplus, they have a few superyum ingredients from Better Body Foods. 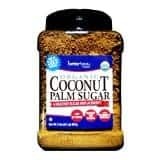 We’re talking my current gluten free flour obsession, coconut flour, along with a good dose of coconut sugar for that coconuty-caramel sweetness that rocks my taste buds from here to somewhere way too far away to even imagine, and their coconut oil. 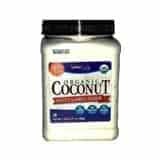 Which has juuuuust the right amount of coconut taste without overpowering the carroty-ness. Because carrot cake. Obvi it needs to have SOME sort of carrot taste. Now, potentially awkward moment about to happen here: Yes, I am super aware that we just had that carrot cake vegan cheesecake not even two weeks ago, and now I am encouraging you to do some sort of carrot cake happy dance with me AGAIN. But, guys, it is Easter time. We food blogging humans just LIVE for the holidays. On the opposite note: our husbands? I am pretty sure they live for the holidays to END. There were MANY gluten free carrot cake creations in the FFF kitchen in the past while, and I think the hubs is kinda OVER bunny food. Also, some of aforementioned creations will not all make it inside your desserts-with-veggies munching mouths. Just like those paleo lemon bars, sometime things fail. Like. A lot. But I do want to talk about all things blondies. More specifically let’s take one of those fun quizzes to identify your blondie personality instead! You know those ones that you can spend wasting countless hours on Facebook taking? Not that I know anything about that. A friend of a friend of mine does them. 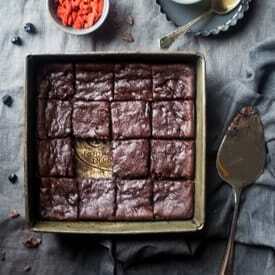 And devour 6 paleo brownies to make yourself feel better. Stay and rock your Olaf, because you are YOU and that means you be confident. Uh huuuuh. Question 2: How do you take your coffee? You’re a dense and chewy gluten free carrot cake blondie! Everyone thinks you’re totally sweet, but you’ve got an underlying SPICY personality. Ooooo. So it may not have been the most scientifical (real word?) of tests. Whatever. 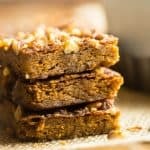 Science or not, these blondies with their perfect combination of cinnamon, a pinch of nutmeg, crispy pecans and creamy avocado with just a swirl of smooth, rich coconut oil? They’re going to make you do another round of that carrots-in-your-cake happy dance. 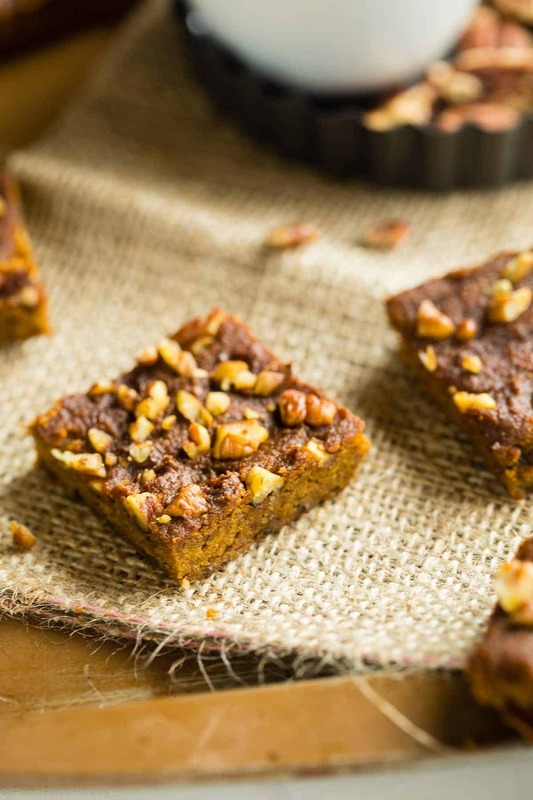 These gluten free vegan carrot cake blondies are dense, chewy and spicy-sweet! You'd never know they're a healthy, paleo-friendly treat for only 100 calories! Place the flax meal into a small bowl and whisk in the warm water. Place into the refrigerator and let stand for 15 minutes, to let the flax egg gel. 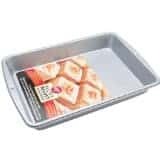 Preheat your oven to 325 degrees and line an 8x8 inch pan with parchment paper, leaving an overhand as a handle. Combine the mashed avocado, baby food and coconut oil in a food processor and blend well mixed and the avocado is smooth. Add in the coconut sugar and vanilla extract and blend again. Finally, add in the chilled flax egg and blend until well combined, scraping the sides down as necessary. Add in the coconut flour, baking soda, baking powder, salt, cinnamon and nutmeg and blend again until well combined. Really scrape down the sides to get ALL the flour into the mixture. Spread the mixture into the prepared pan, and sprinkle on the pecans, lightly pressing them into the batter. 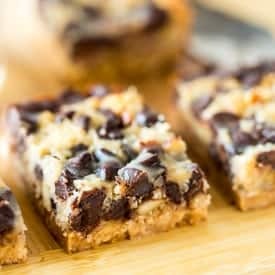 Slice into bars and DEVOUR! 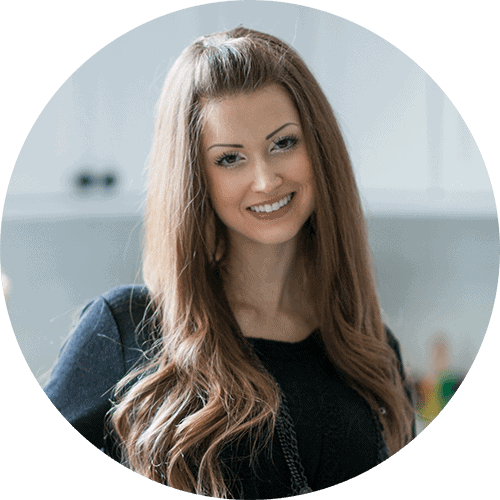 **Gluten free baking can be very tricky and if your measuring cups differ from mine, and don't produce the same weight, your dessert can be totally off. So PLEASE weigh your flour! ***Blondies soften a lot at room temperature, so it's best to keep them refrigerated until ready to serve. Omg, YES! Bring on the loads of carrot cake in every form! These sound fabulous! YES! Tis the season! Thanks girl! Sign me up!!! love this combo and love BBF! genius friend! Carrot cake happy dance going on! I’m happy dancing right with you! Thank you! I’m literally a rabbit so this recipe is speaking to my soul. Love it!!! Haha YES. I knew we were souls sistahs! Thanks Marina! Haha YES! You for everyone being able to eat! Thanks friend! Taylor these look so good! I’m on the hunt for new paleo friendly desserts… I’m slowly eating more paleo’ish after messing around with Whole30 . It’s HARD.. but where you eat so clean anyways, I bet you could do it a lot easier than me! YES! Carrot cake for breakfast, lunch, AND DINNER FTW! 😉 Thanks Matea! 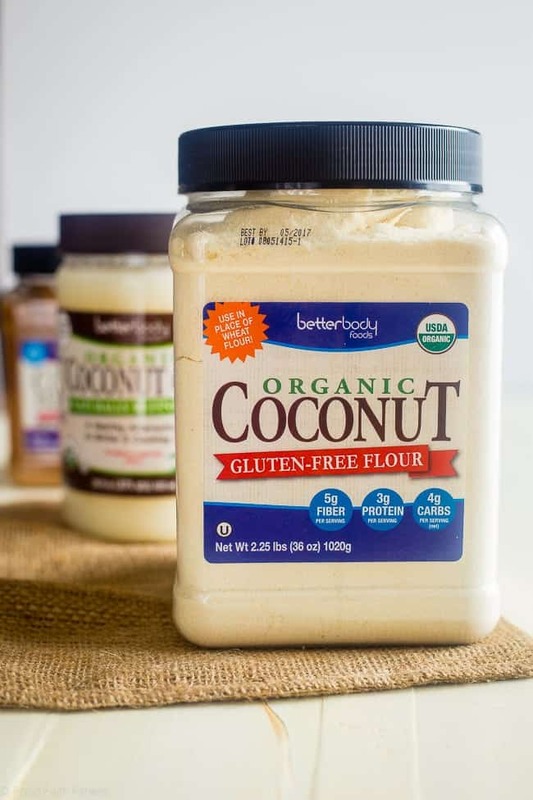 I have been wanting to try coconut flour out…these look amazing! You must try it Julie, it’s so tasty! And thanks! Looking good with these awesome bars!! Okay, I’m totally skipping the carrot cake now! These blondies look so much better! I would rock the costume and my coffee is always taken with a little almond milk. Hold the sugar please. Girlfriend, these brownies sound divine. I wish I could try yours and you could try mine! We are coffee twins!! And I wish that we could too! Thank you! so I know I’m a little sleepy cause of the whole loosing an hour of sleep with the clocks going forwards this weekend HAHAHA …BUT I still read the “over bunny food”? and think… how is that even possible when it comes in delicious cake blondie form like this?!?!?! 😉 these look amazingg!!! UGH isn’t it the worst time of the year?! I hope you love these and they satisfy the carrot cake craving girl! Thanks! Thank you Taylor for the nice recipes. Thanks for all the sweet comments Liz! These are just awesome! The baby food and avocado are such a clever add in! You are an absolute genius and I love this fun twist on carrot cake!! 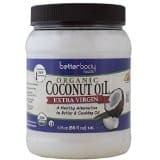 I’ve never seen Better Body Foods products before, I love that they are organic! You MUST find them, they are so good Lauren, you’d love! And thanks! 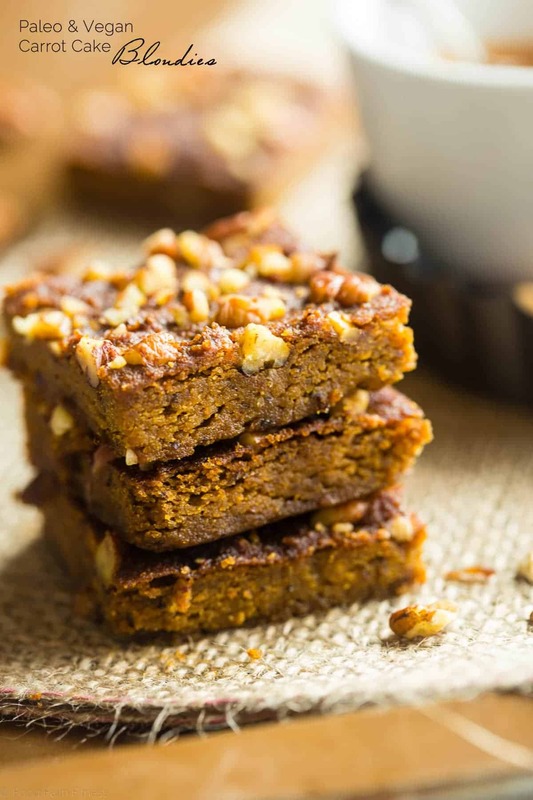 I adore carrot cake and can’t wait to make these blondies! These look just AMAZING. And my blonde self will feel 0 qualms eating 9 of them. LOL. Haha LOVE it! Thanks Julie! These blondies look INSANNNNEEEEEEE! I have to try making them soon! And thanks, hope you love them! You are a healthy dessert GENIUS! These look totally amazing and delicious! Haha thank you so much Lisa! 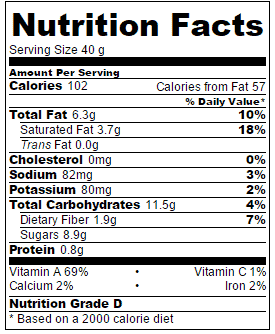 I cannot believe how low in cals these are! I’m a huuuuuuge carrot cake fan, so I know I’d devour these! I hope you love them! Thanks Erin! Any recipe that has the words ‘carrot’ and ‘cake’ in it, is a winner for me, haha! Another lovely recipe! YES!!! haha!! me too 😉 Thanks! Sounds wonderful! I must try and make these tonight and bring them in for the guys tomorrow. 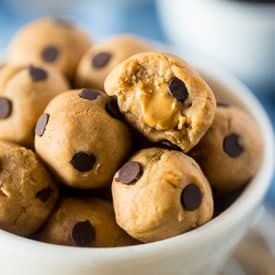 By the way, someone from the office told me to visit this recipe and make these for her, haha! Thank you Taylor!! You are a healthy dessert GENIUS! These look totally amazing and delicious! Lovely recipe, thanks for sharing! I’d eat the paleo brownies and I like my coffee milky. I was looking for perfect dessert for Easter and I stumbled upon your recipe. Amazing and definitely it’s the winner. Your recipes are great, love your work! Thank you SO much Marija!! You’re too sweet! Argh why do they need to cool down completely!? 😉 Obviously I didn’t manage and ate a piece warm. It was veeery good, thanks! HAHA I get it! 😉 So glad you like it!